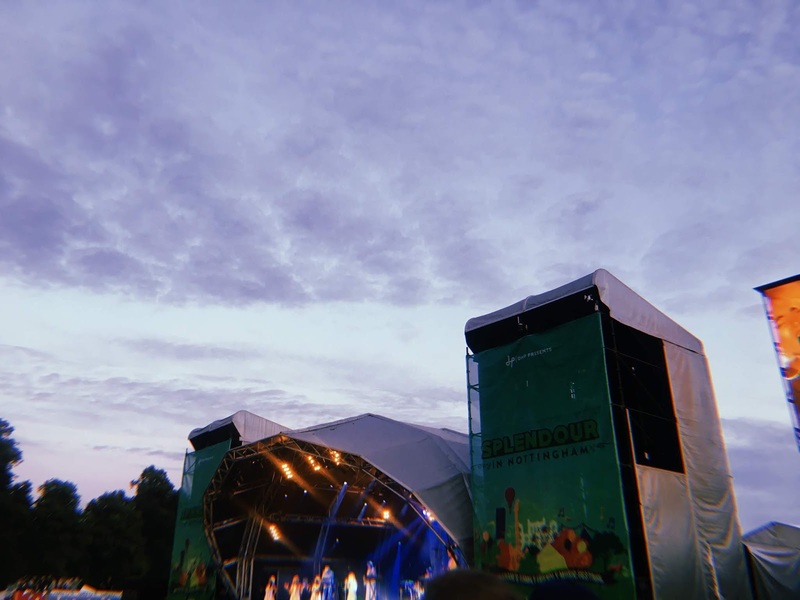 OK, so I've not been to loads and loads of festivals, and I've never been to a festival longer than one day, but I've been to a handful and I wore clothes to all of them so I'm definitely qualified to write this post. If there's one thing I know how to do, it's how to wear clothes. The first rule is to be comfortable, both physically and mentally. At the very least you're there all day, if not for a few days, you don't want tight waistbands or stiff shapes- in this sense I think it is pretty easy to stick to basics you'd wear doing day to day tasks, skirts and trousers etc. I'm also the type of person who'd get crazy annoyed at wearing wired bras all day so I stick to bralettes. Another essential in being comfortable is old comfy shoes - you do not want blisters. Being comfortable mentally is also just as important, make sure what you're wearing is something you're happy and confident in, feeling self-conscious all day will ruin what could be great memories and so much fun. Secondly, festivals are hot and sweaty and pretty gross so rule two is minimal makeup, maximum glitter. 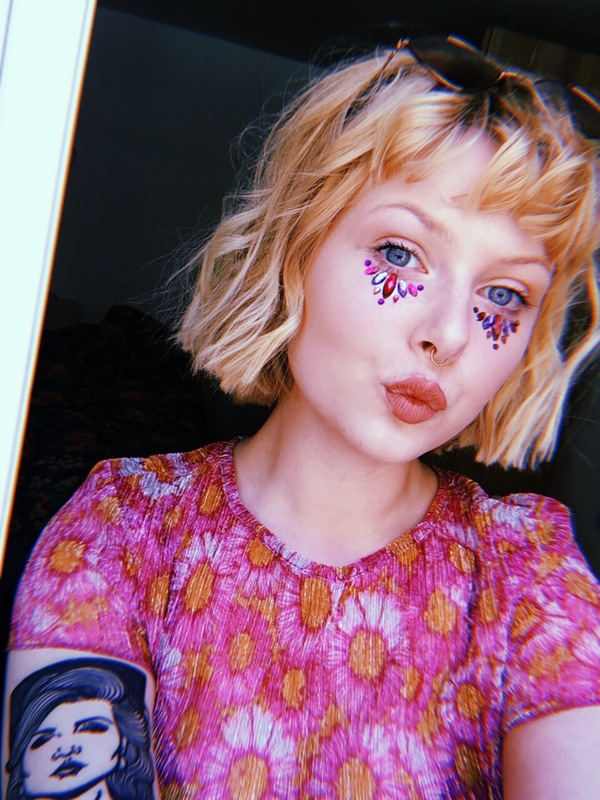 You don't want make-up doing that gross thing where it moves around your face and you just feel disgusting... just put glitter on, under your eyes - like my gems -, on your cheekbones or chest and not only will you be a sparkly goddess but you'll distract from everything else. 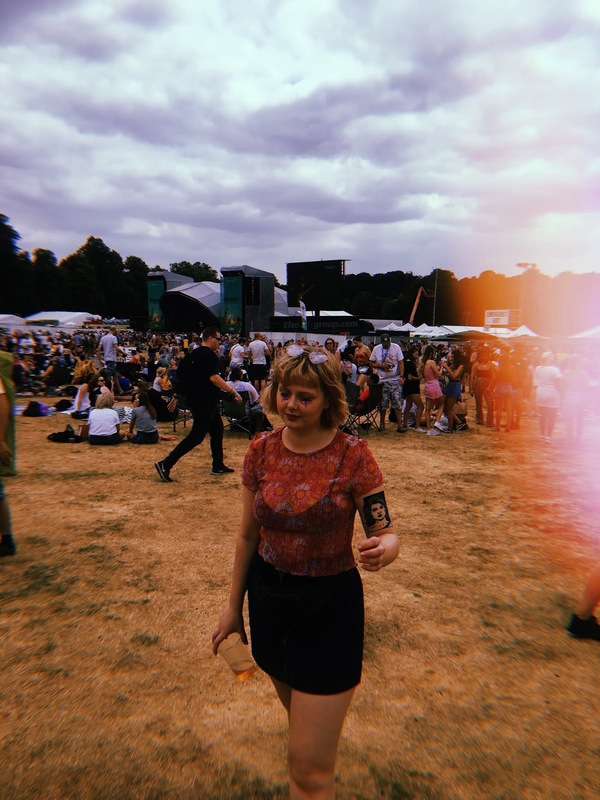 At splendour, I wore a base of BB cream, bronzer, powder and highlighter, topped with Gypsy Shrine eye jewels and a little mascara and it was just enough. 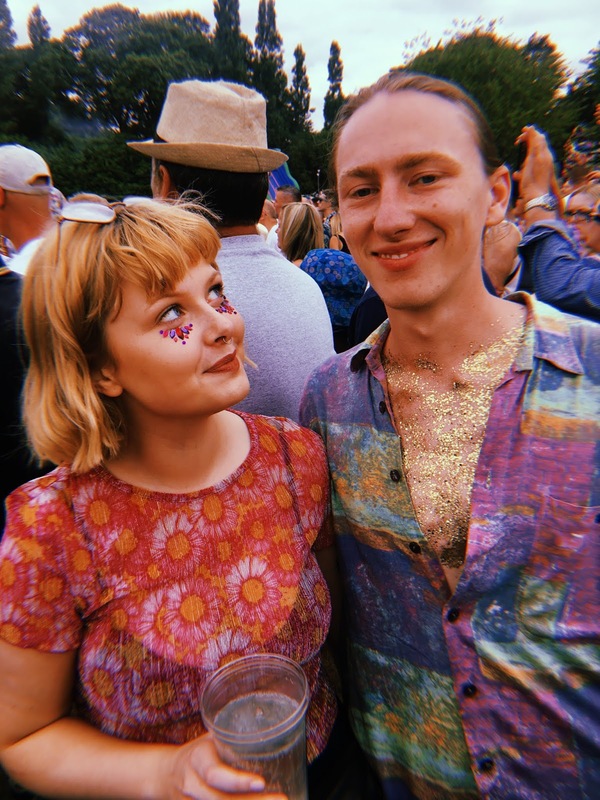 The third rule, C O L O U R. Wear as many colours and prints and patterns as you like, at a festival anything goes so get creative and feel like your best self. If your best self isn't super colourful it doesn't matter, my point is more so to experiment and have fun. And finally, bring a hair bobble with you, some clips and some baby wipes, you will get grubby and your hair will get annoying. There is nothing wrong with being prepared.